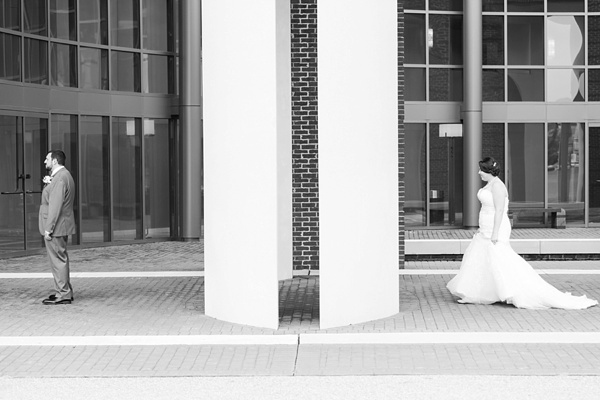 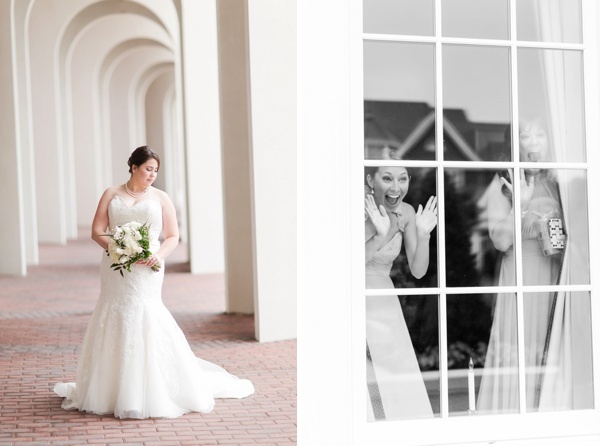 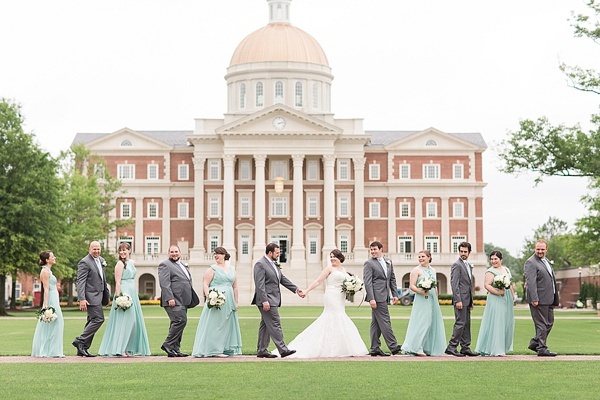 University weddings are such a beautiful homage to such a huge chapter in someone's life, and when the university grounds are as beautiful as the iconic campus of Newport News' CNU, you have the setting for one gorgeous celebration! 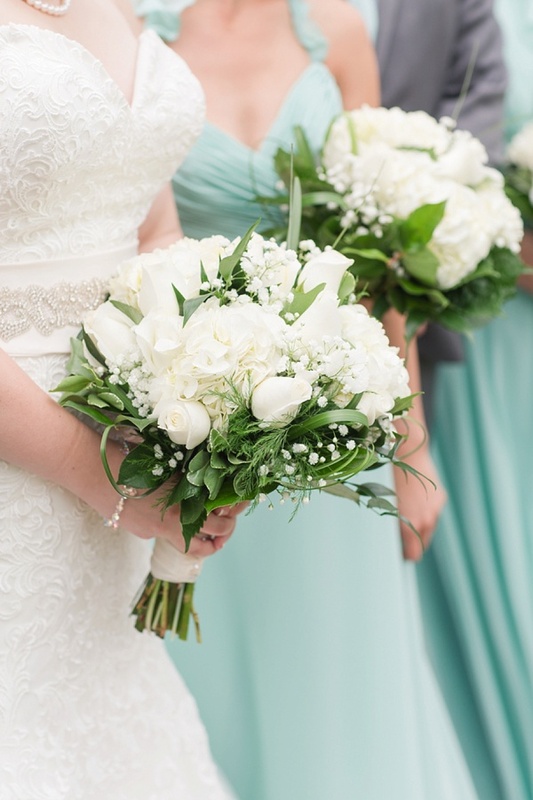 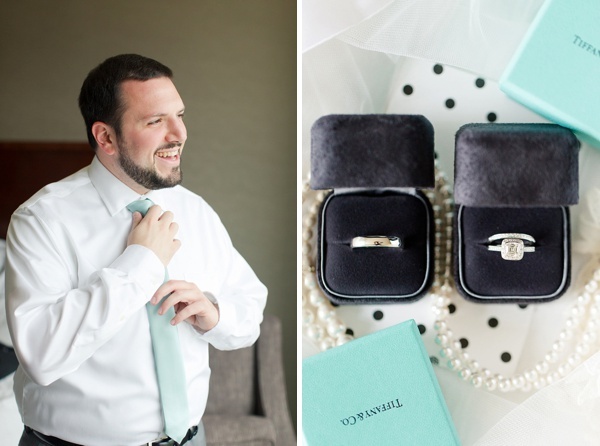 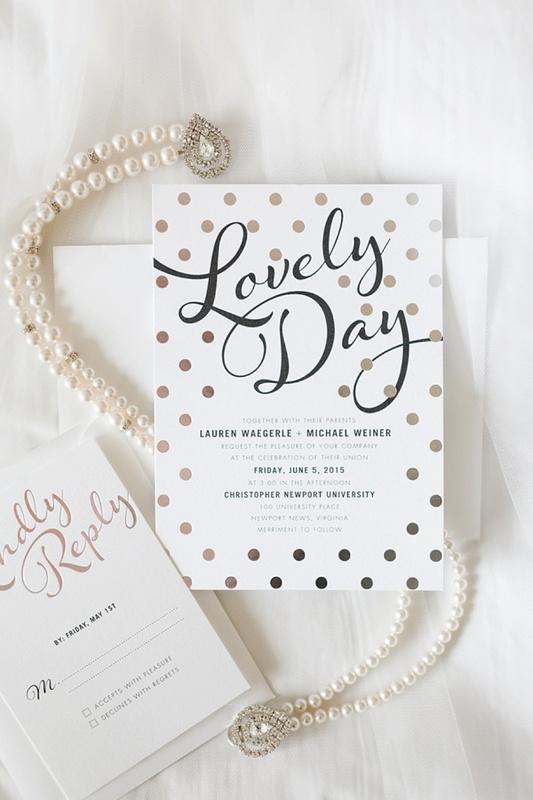 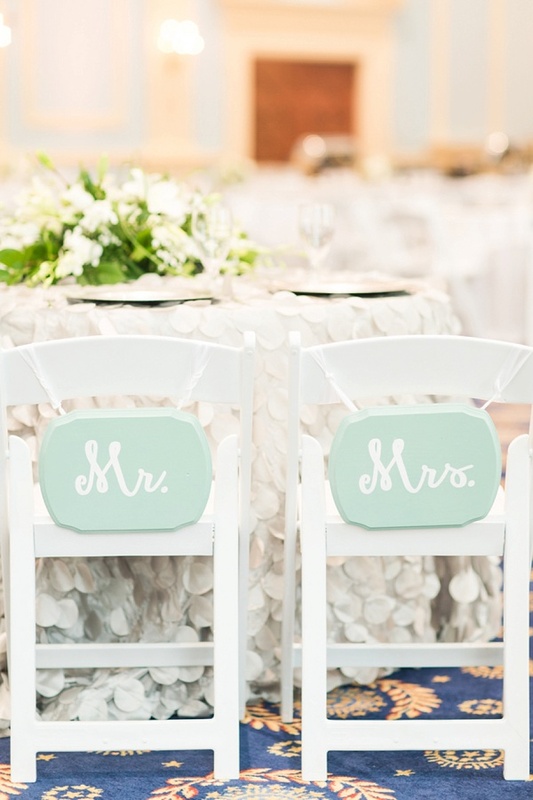 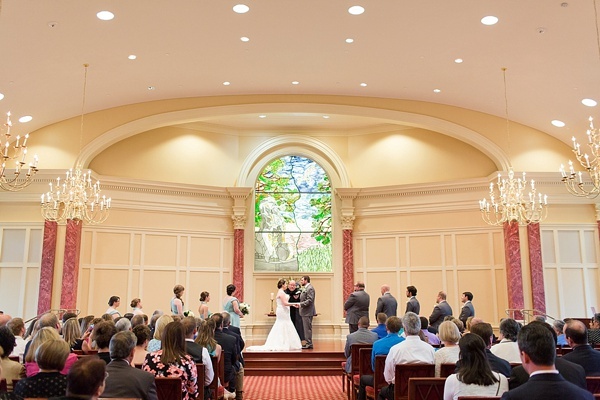 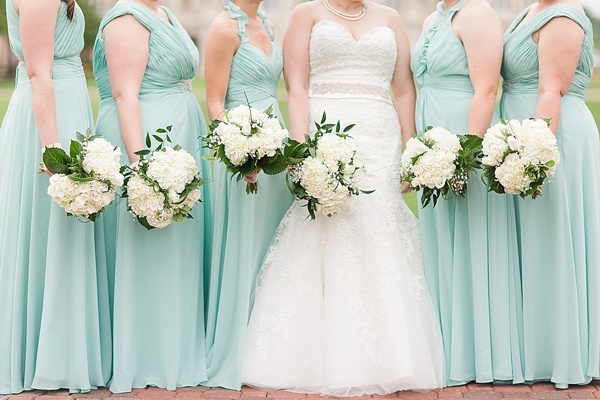 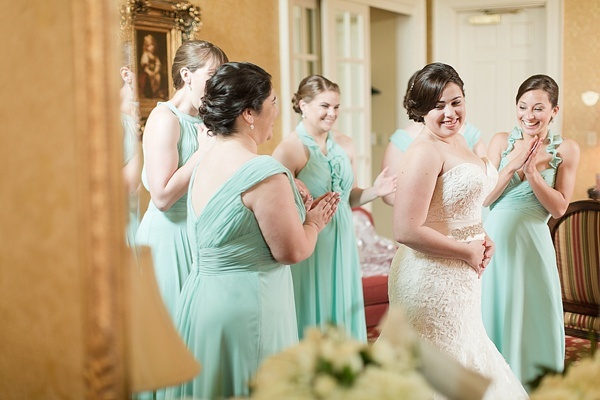 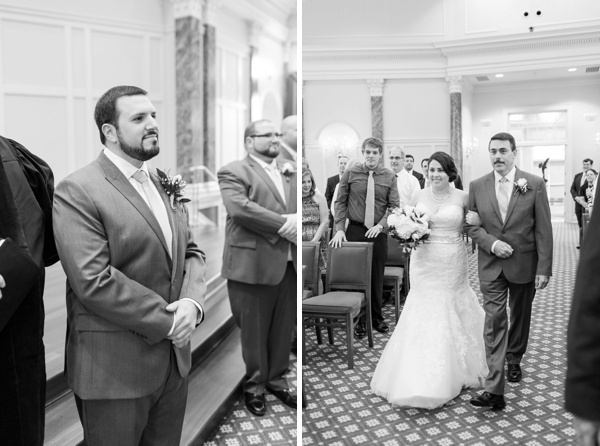 From the colonnade area at the Ferguson Center for the Arts to the Chapel to the David Student Union Ballroom, Lauren and Mike's minty green wedding is the quintessential collegiate wedding. 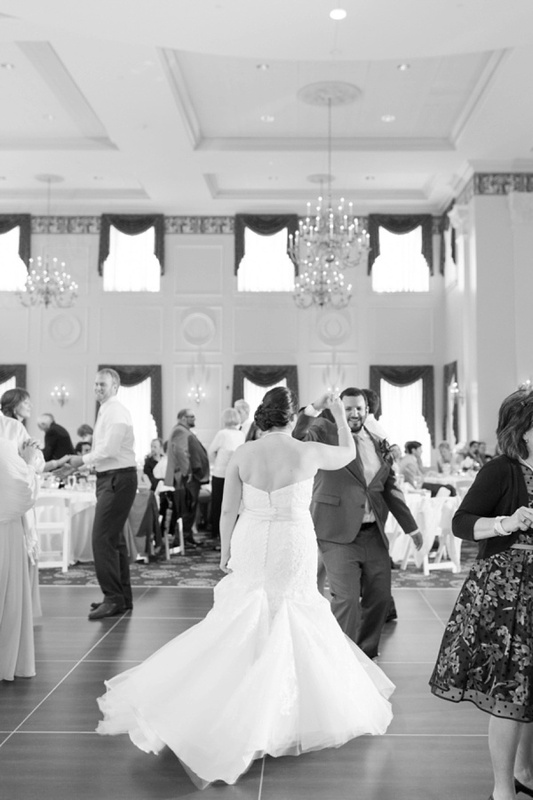 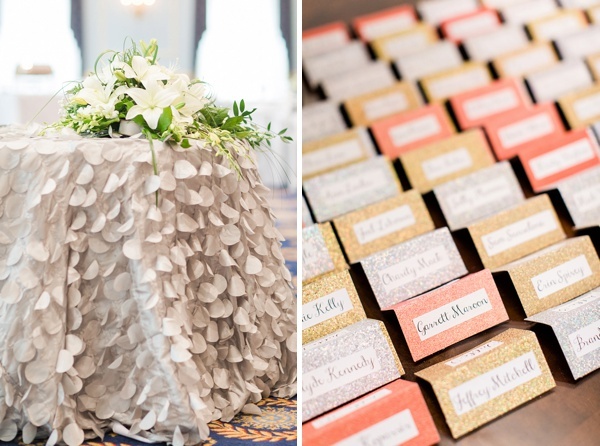 With soft white florals to deliciously gold-speckled cake pops, these two sweet people were surrounded by nothing but laughs and excited loved ones and memorable moments. 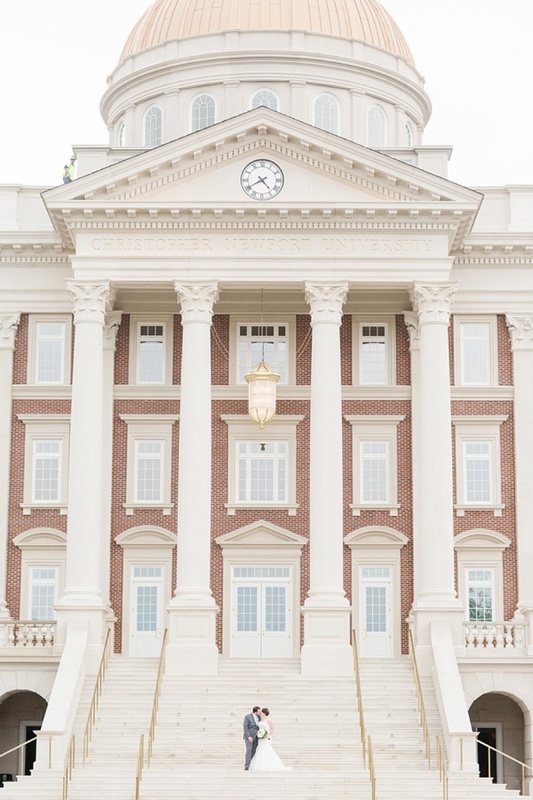 Captured by Katelyn James Photography, Lauren and Mike's classic style was perfectly complemented by the elegance and grandeur of the campus buildings and interiors. 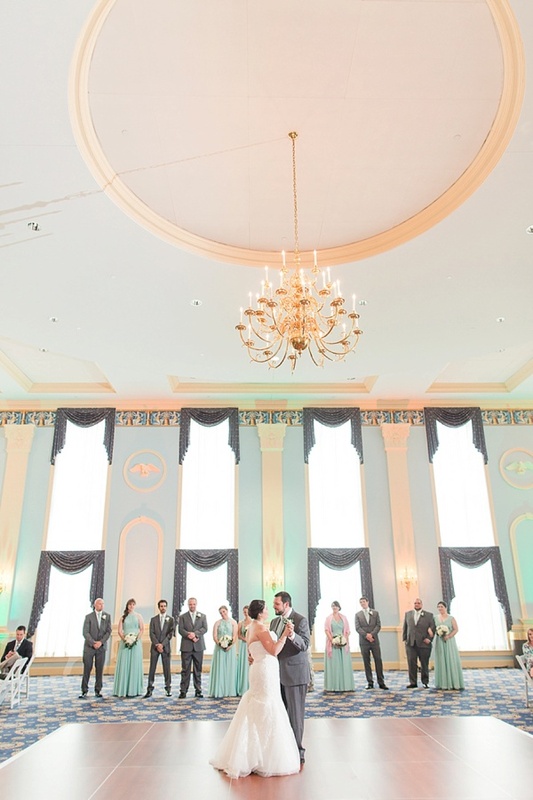 It's no wonder that they chose this place to don a mermaid-style wedding gown, suit up in handsome gray attire, and say I Do!